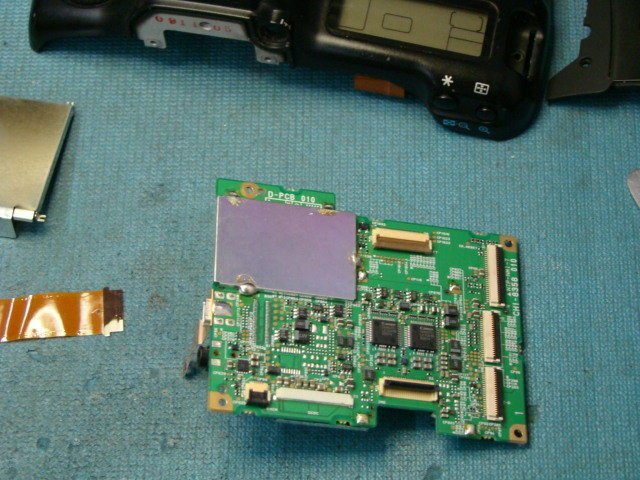 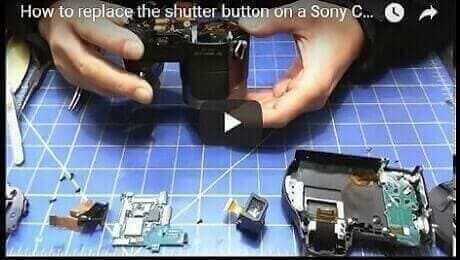 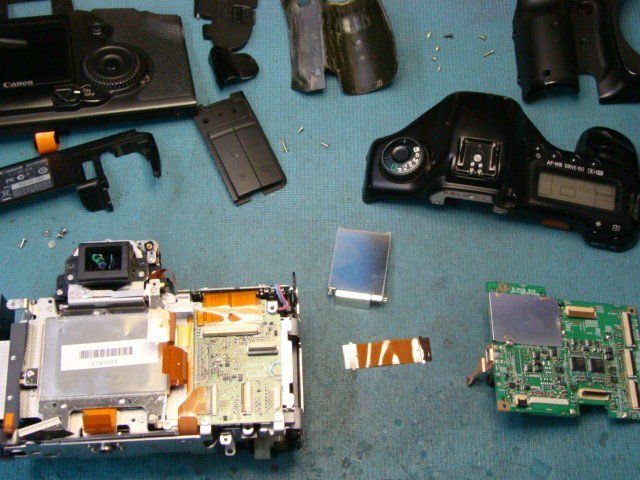 We repair Canon EOS 5D broken, bent CF card pins and shutter problems. 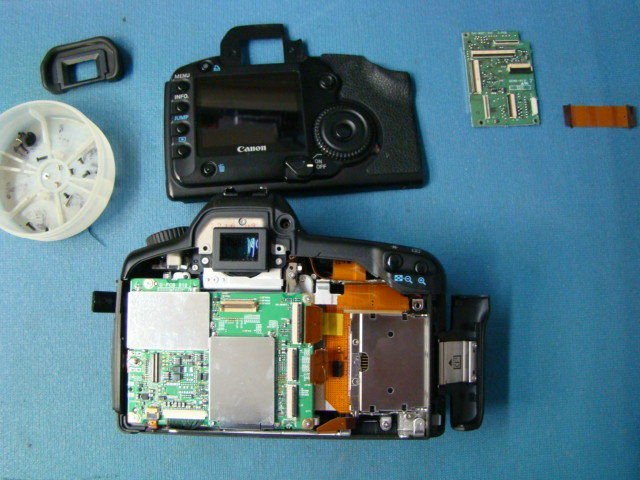 We offer professional repair service for Canon EOS 5D digital cameras. 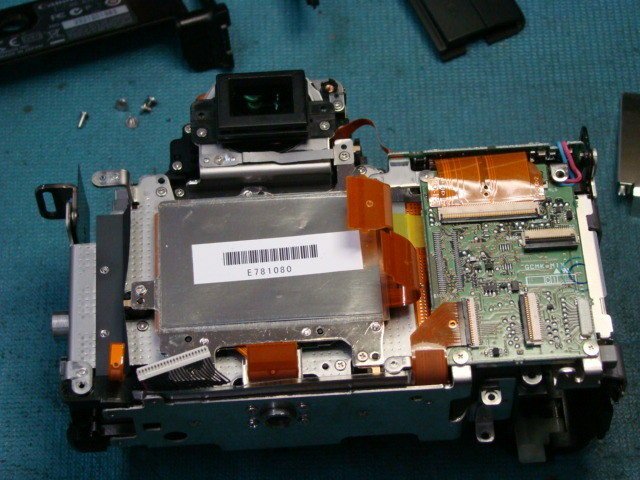 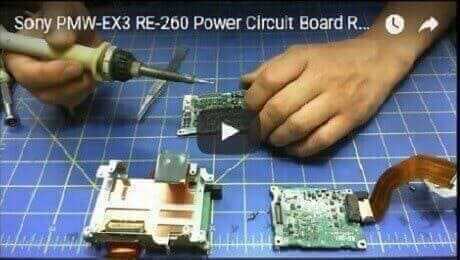 MYK Camcorders Cameras Repair Service is professionally trained video cameras & camcorders repair service center.